Suit Up Ministries - DADS...what's on your bucket list? DADS...what's on your bucket list? DADs…what’s on your bucket list? One of mine when I turned 50 was to get off the couch and run a 5K…3.1 miles. As of this year, I have ran over 10…5Ks runs in the past 9 years and now the new goal is to start running 10Ks. Unfortunately that means I must now train a little harder and go a little longer. To do that…I must ensure that my equipment is up to the challenge to prevent me from injury while training. In doing this I must evaluate my running shoes to ensure that they are in good enough condition to handle the extra mileage. If not, I need to suit up with some new ones! 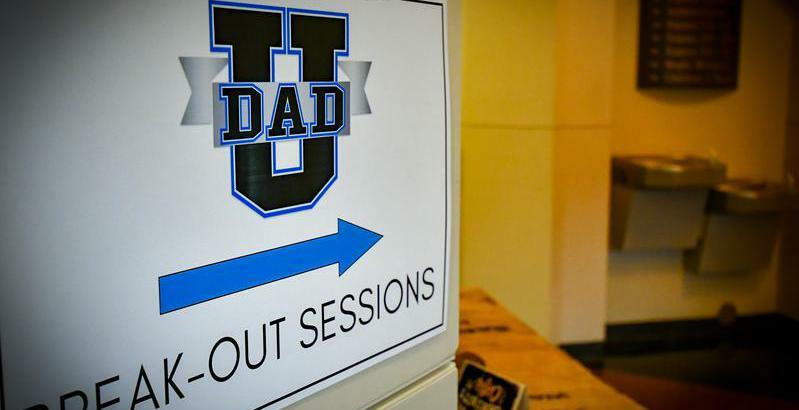 DADs…just like running…my training with God…needs regular evaluation too. The great thing about working out with God is that…the only equipment you need is your Bible. And unlike running shoes…the Bible never wears out! Today is game day…and so is every day…God gives you!